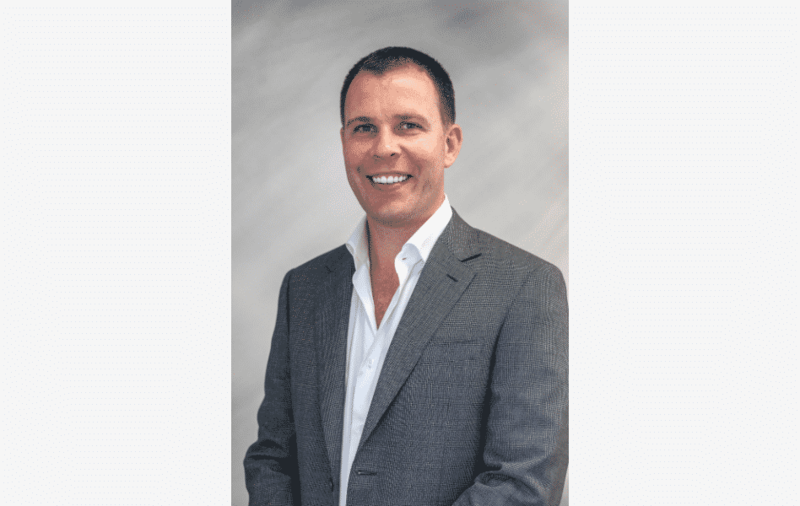 Virtual1 founder and CEO Tom O’Hagan started the company 11 years ago to respond to a market opportunity he had seen while gaining valuable industry experience in the global carrier market. Working exclusively for wholesale markets, Virtual1 connects UK businesses with a high capacity, low latency network that is also privately connected to market-leading Unified Communications, SIP, and cloud solutions. Data Center POST recently had an opportunity to speak with Tom about how new technologies like Software-Defined Networking (SDN) and Artificial Intelligence (AI) are affecting the industry, and the importance of International Telecoms Week 2018, taking place May 6-9 in Chicago, for his company. Data Center POST, Kathy Xu (DCP-KX) Question: How important is SDN for the industry and what is your company doing to implement and deploy this technology capability?